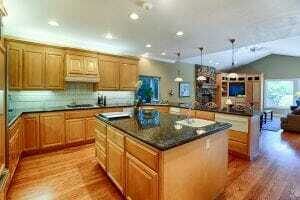 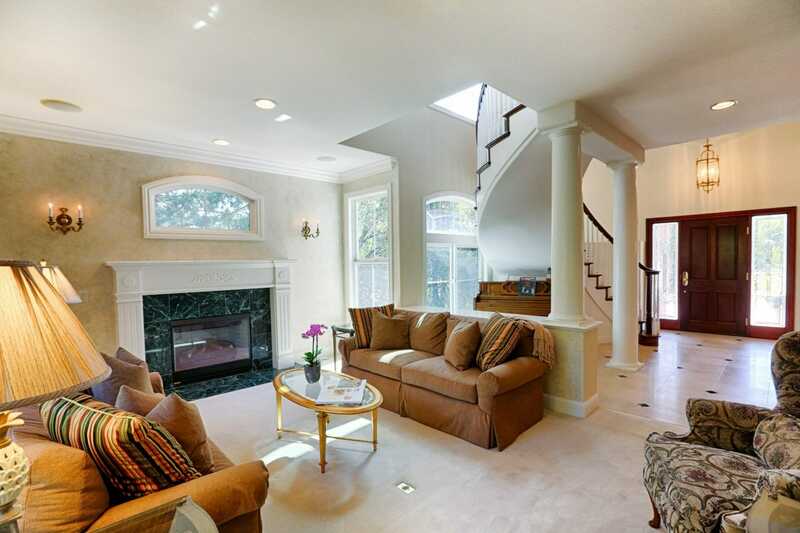 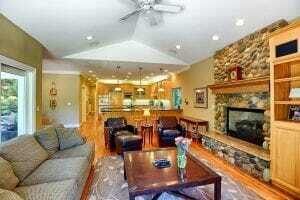 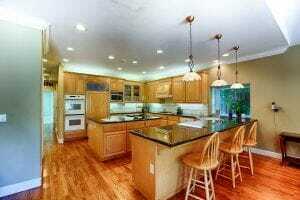 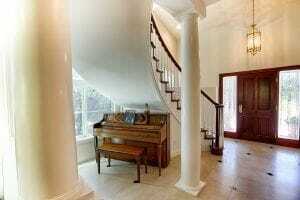 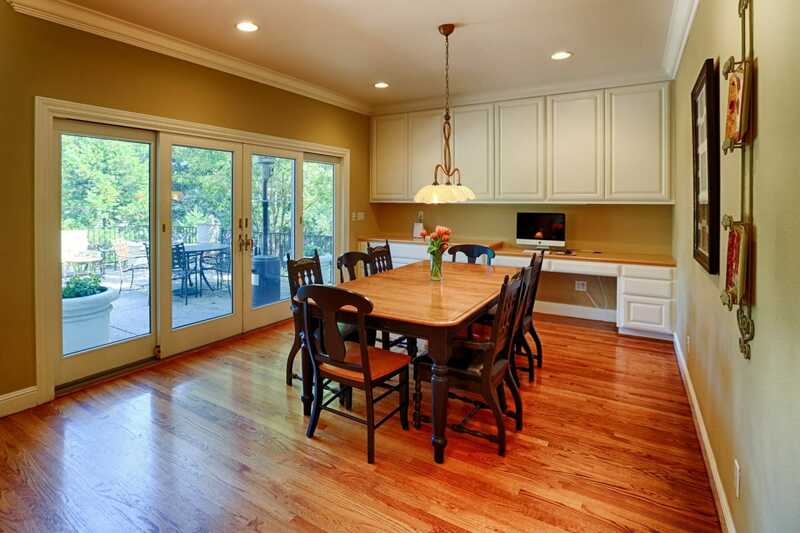 Wonderful custom 3960+/- sf, 5/4.5 home on a quiet cul-de-sac. 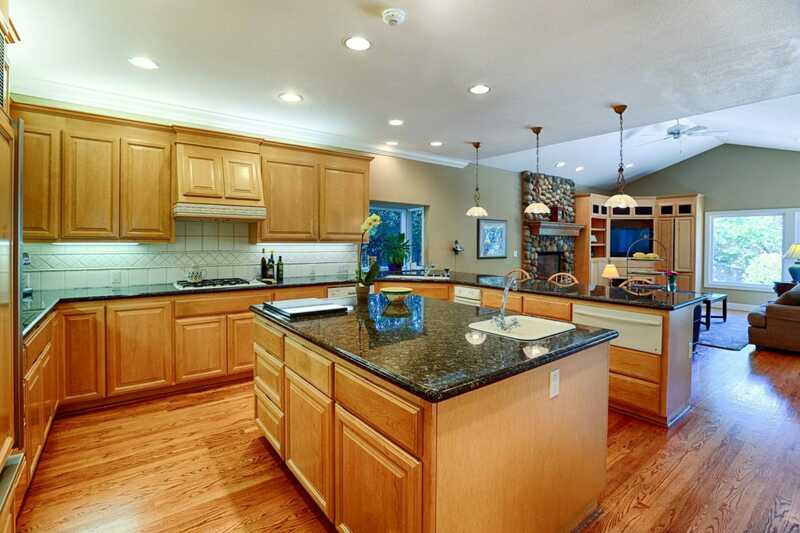 This well maintained home features a gourmet kitchen, huge family room, separate living room and dining room, a 3 car garage and an inviting private backyard, plus a bedroom and full bathroom downstairs. 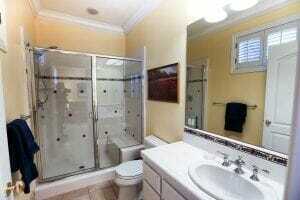 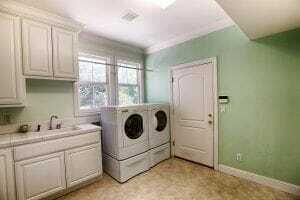 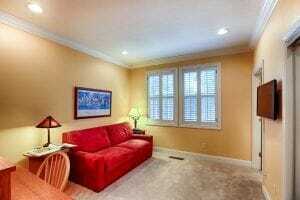 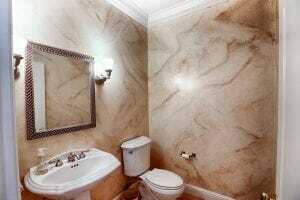 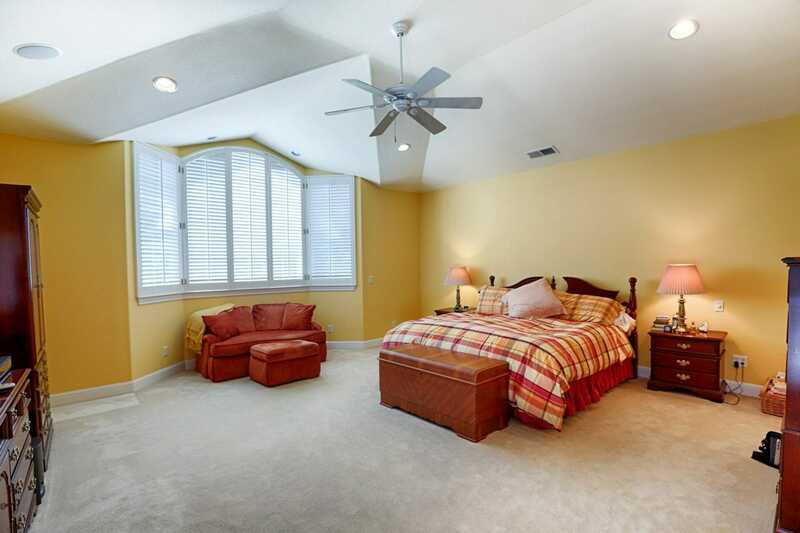 Spacious master suite with walk in closet, steam shower, separate tub, dual sinks and a private balcony. Two large bedrooms with a jack and jill bathroom and an additional en-suite third bedroom finish off the second floor of this well designed home. 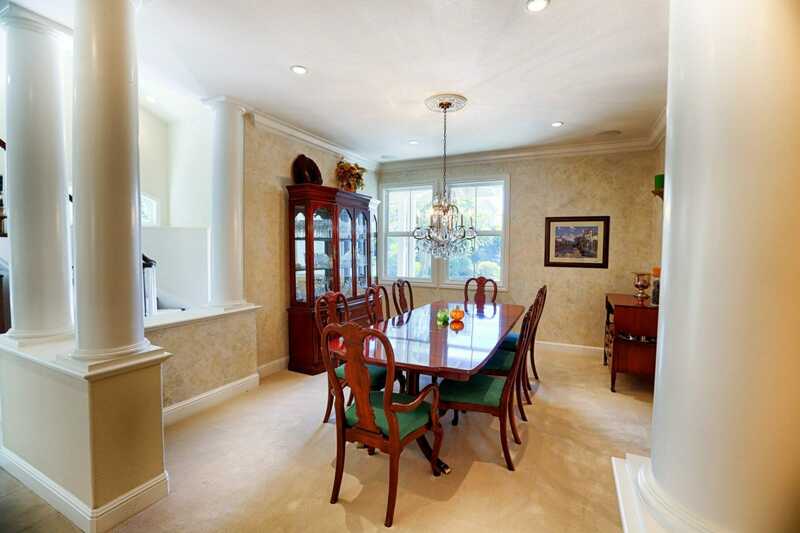 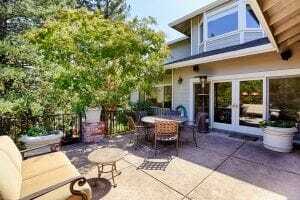 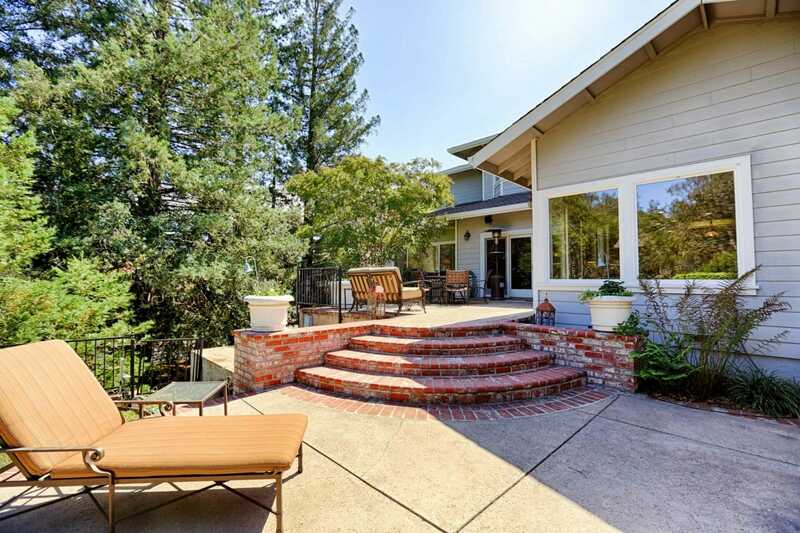 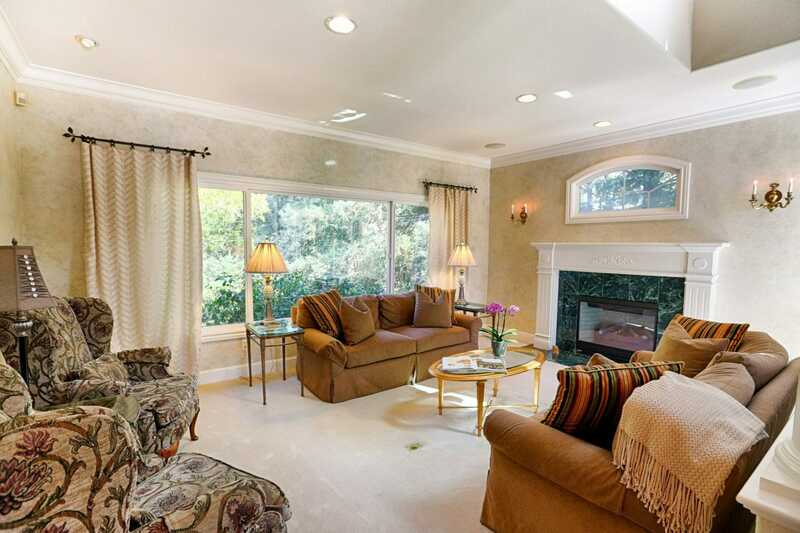 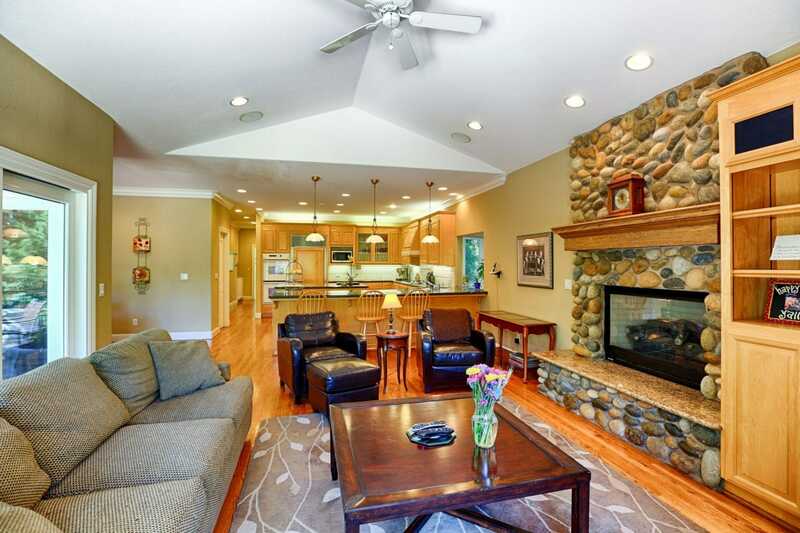 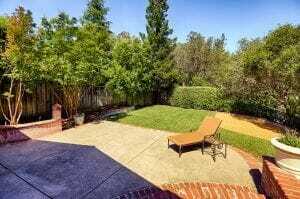 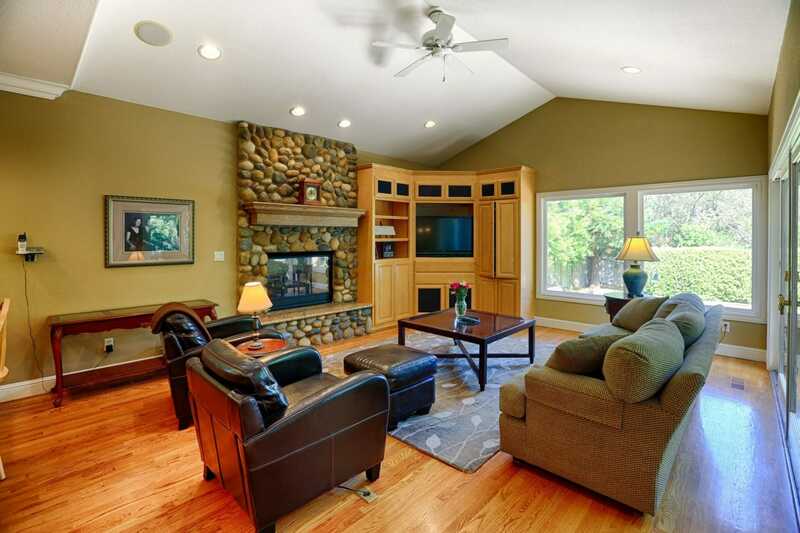 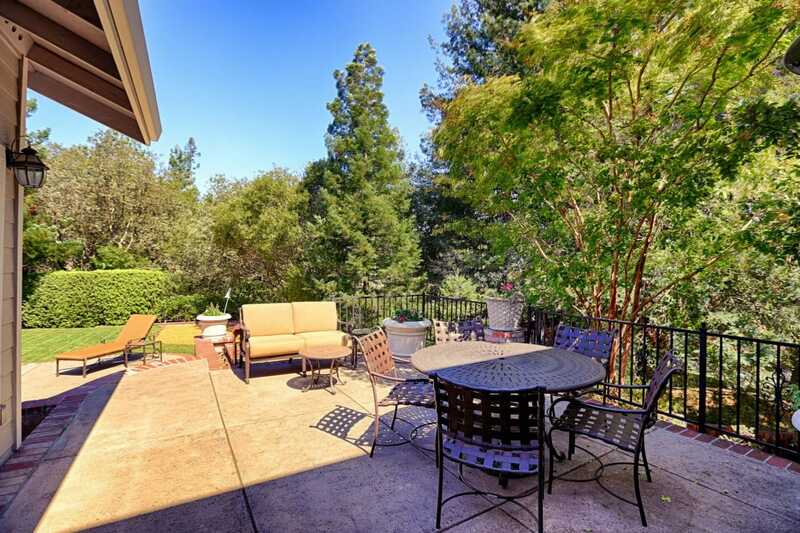 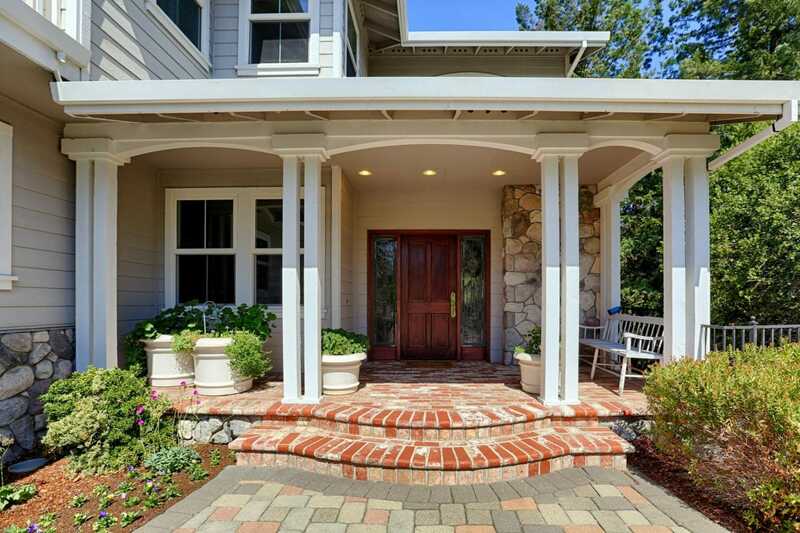 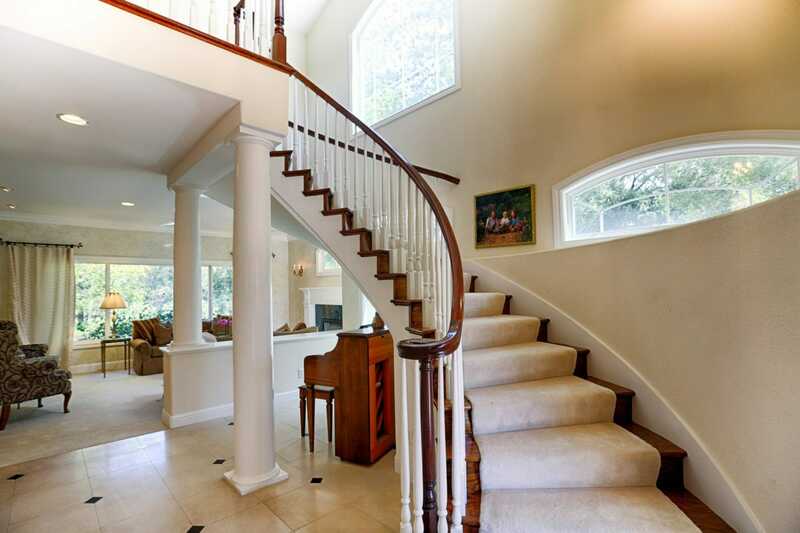 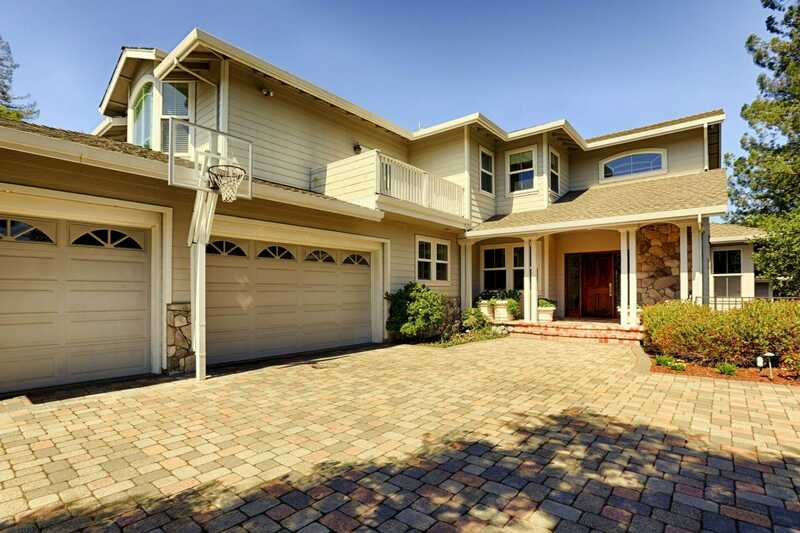 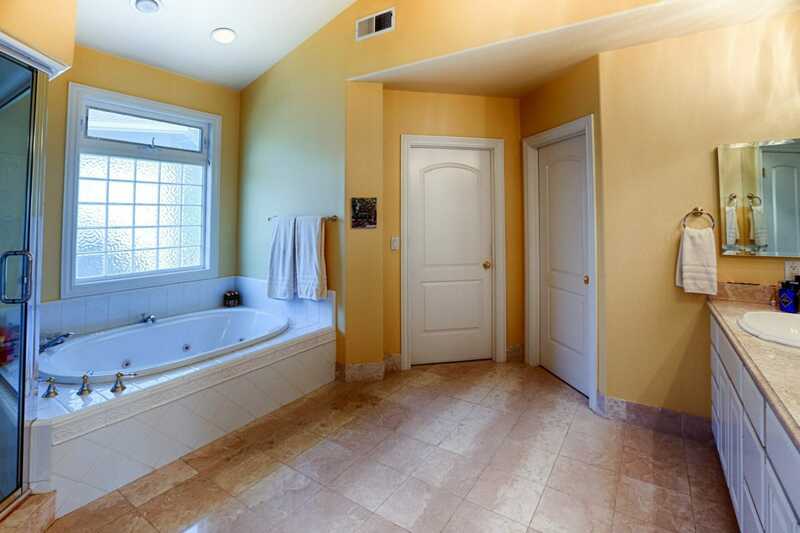 Great location with easy access to major thoroughfares, shopping and Los Gatos Schools.